Countries with more gender equality have better economic growth. Companies with more women leaders perform better. Peace agreements that include women are more durable. Parliaments with more women enact more legislation on key social issues such health education, anti-discrimination and child support. The evidence is clear: equality for women means progress for all. (Ban Ki-moon). The people looks to women as objects; as subjects and actors; according the resolution of Security Council 1325 as ones that need support; or as peace builders. Women are the world’s only majority that is systematically treated as a minority, and often even behaves like a minority. Women have been symbols to represent peace, patriotism, and victory. Next there are women as objects of protection and women as prey, desired for their fertility. The final sort of objectivity, the lowest circle of hell, is women as victims. Let’s turn to the positive side, women as actors and subjects, in shaping the global order, involved in working for peace in their communities, with responsibilities for leadership towards development and peace. Women to build the UN and clarify human rights, including Eleanor Roosevelt - and here I pay tribute to Madame Roosevelt, our first president of Honorary Committee of the AIDLR that have been a strong support, energy, influence and guidelines to the founder of AIDLR, Dr. Jean Nussbaum. Also, our last president of Honorary Committee is Madame Mary Robinson. Next we have women as leaders in nation-states, or women as foreign ministers, secretaries of state, diplomats, officers or advisers of the UN: some examples: Irina Bokova, Laura Dupuy Lassere former President of HRC, Amina Muhammed, UN Deputy Secretary General, Dr Azza Karam at UNPF, Simona Cruciani at OGPRtP, Lidiya Grigoreva, NGO liaison unit on political affairs and partnership with the Director General of UNOG, etc. 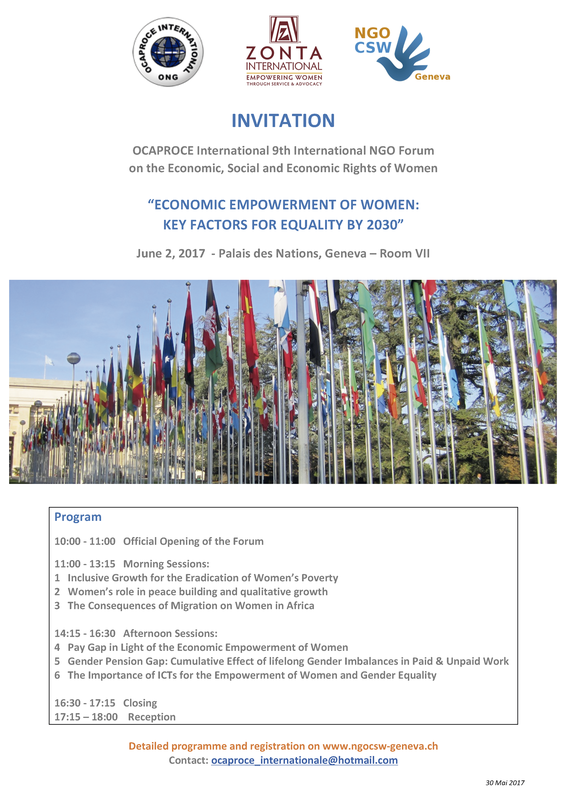 Photo: 9th International NGO Forum on Economic, Social and Economic Rights of Women on Women for Peace program.